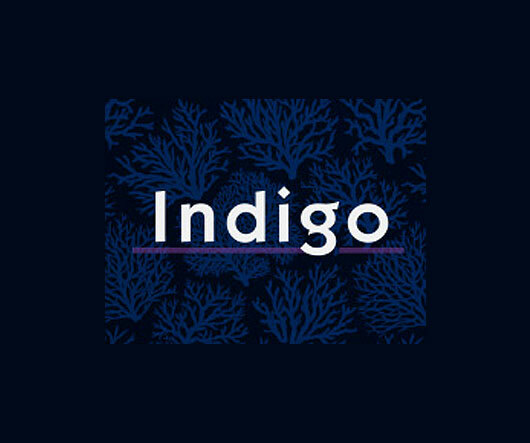 Indigo apartments located in a prized elevated position these units will offer ocean breezes and sundrenched terraces. 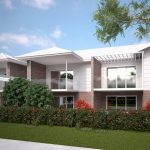 Built by local developer Gannet Developments, a company with a proven reputation for success. 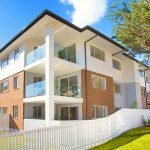 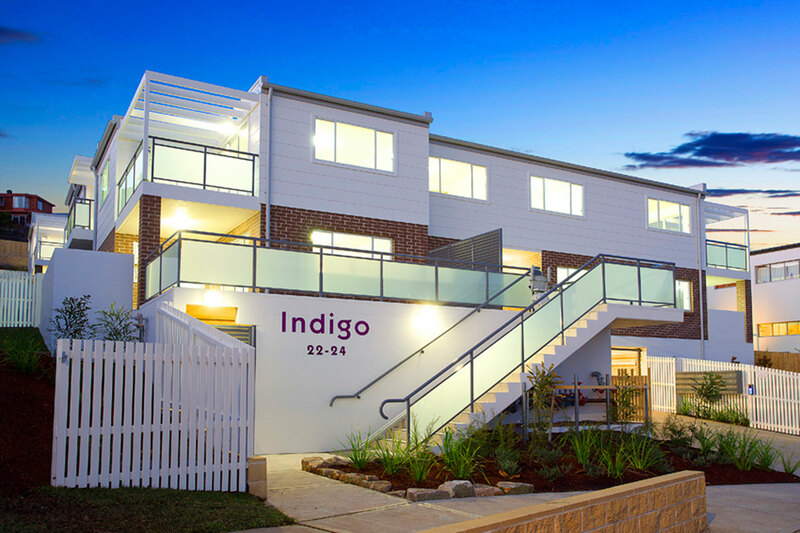 Indigo Apartments are located in one of Sydney’s strongest residential growth precincts and places you in the heart of the Northern Beaches minutes to Dee Why beach and Warringah Shopping Mall.